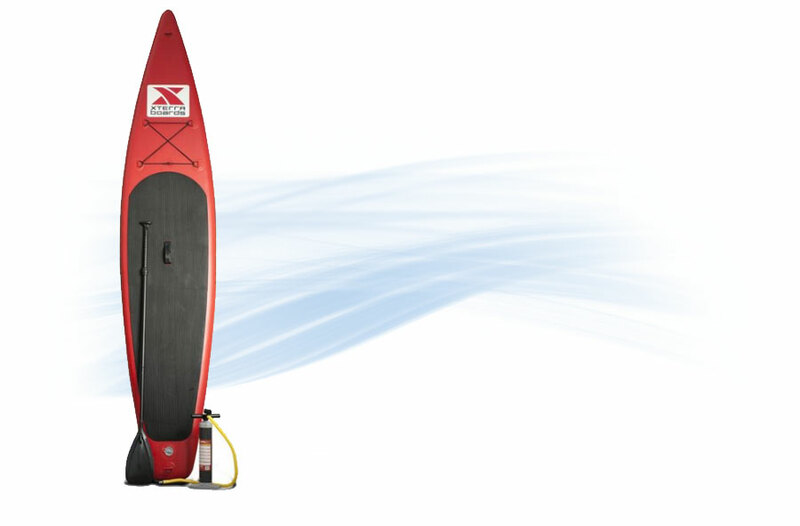 There are so many individuals who have found a passion in the sport of paddle boarding, and whether you are new at this activity, or you have become a regular at it, it is always important to understand the safety tips and steps to follow. Following a safe guideline is a way to keep you from becoming injured or even worse. Paddle boarding is not as easy as many might think it to be, it does take a lot of practice and skill to be able to keep proper balance, and to understand how to perform the stance and understanding of it. You don’t want to be one of the people who think that they are able to handle this activity, and then end up proving yourself wrong in the end. Making sure you are prepared and ready to take it on is the best way to help yourself accomplish this sport successfully. So, there are several different steps you can take that are important to follow, no matter how short or long of a time frame you have been paddle boarding. 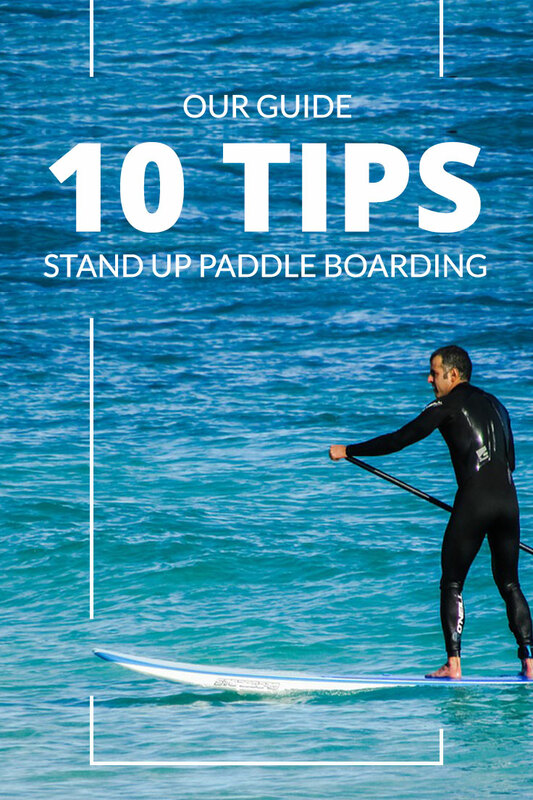 We will be talking about 10 of the best tips that you should make sure and follow before you decide to go paddle boarding, for people who haven’t done this before check out our guide on how to stand up paddle board. One of the important tips that you can follow is to make sure and focus ahead of you at the horizon before you get out on the water. Once you have this in your head, keep it there so you can remember to focus ahead while you are paddle boarding. If you look down at the water, you can end up losing your focus with the water moving and lapping away at your SUP board. Therefore, if you keep your focus ahead, and off of the water around you, you will be able to keep a proper balance. Keep your head straight, make sure to keep your back straight, and always put your weight toward your toes. 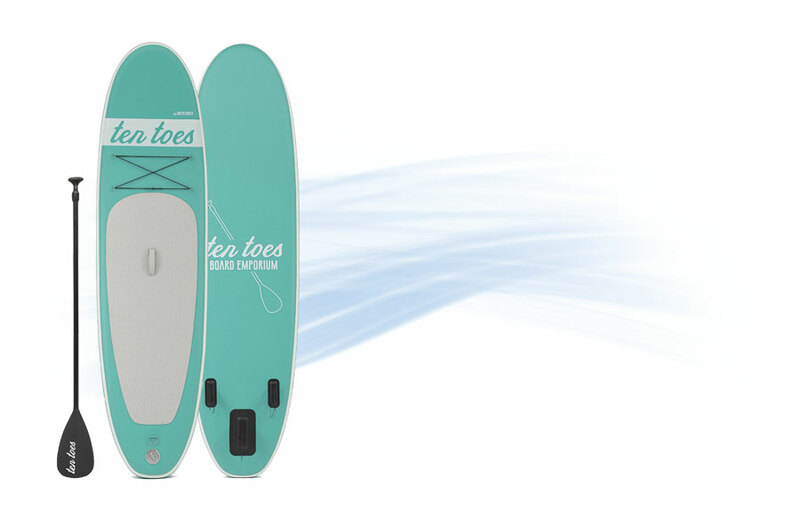 It is incredibly important to be sure and always wear a leash whenever you are paddle boarding. There are several individuals who have found out the hard way, that wearing a leash is going to keep you safe during this sporty activity. It will also keep those, who are on the water around you, just as safe when you use a leash. There are different types of leashes that you will have to choose from. 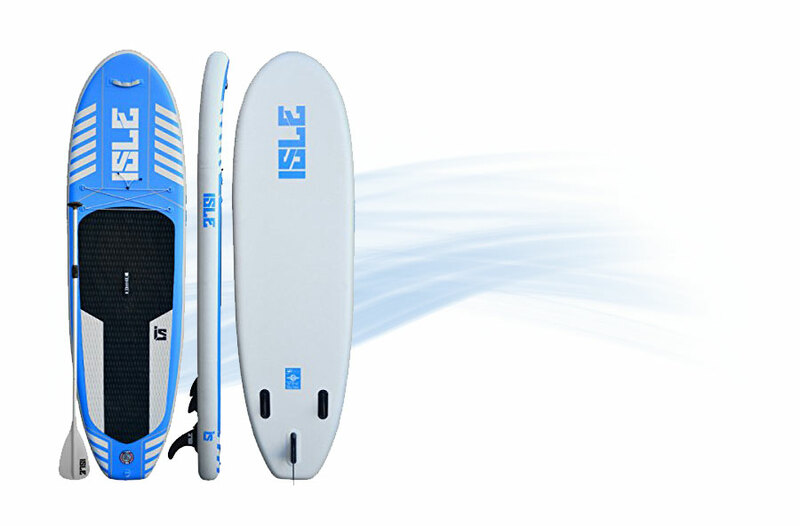 It will all depend on the style of paddle boarding that you will be taking part in that will depend on the type of SUP leash that you will need. 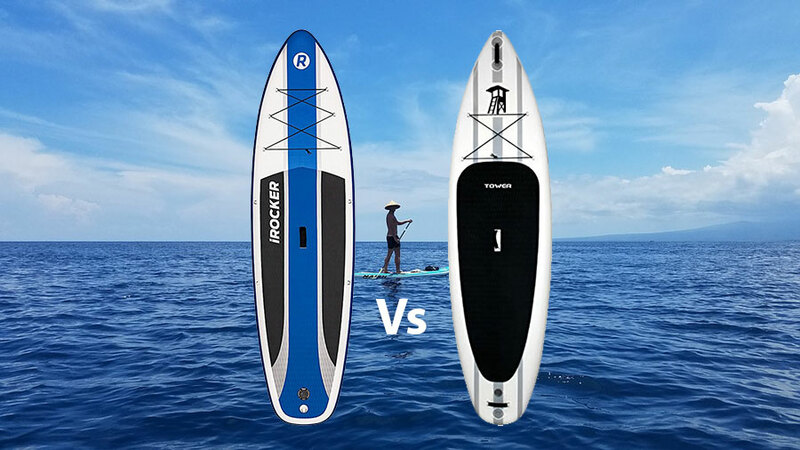 Therefore, once you figure out what style of paddle boarding you are looking to try, then you will be able to choose the right leash for you. If you are a beginner, then you aren’t going to be aware of several factors that you will need to understand, and the direction in which you point your board is one of the most important ones. As a beginner, it is going to be difficult for you to be able to immediately know where the nose of your board is just by looking at it. 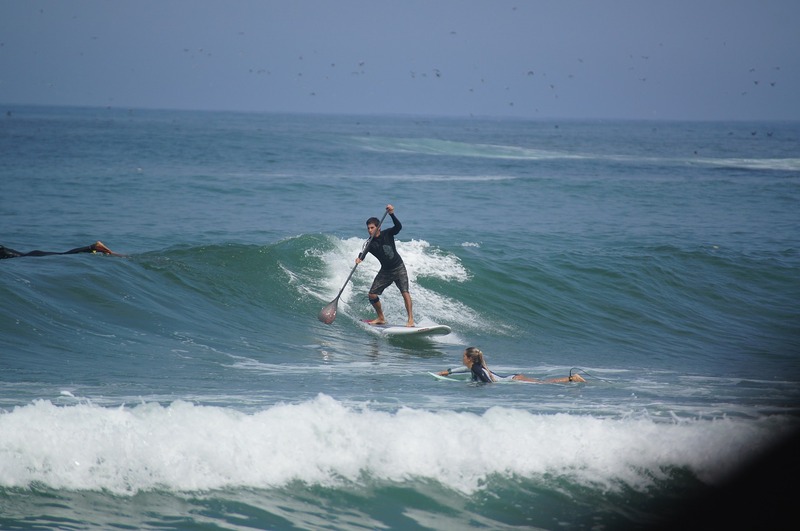 So, before you paddle out onto the water, take the time to find where the fins are, on the board, and make sure that you stand towards the back of the board as you venture out onto the water. Most people end up wanting to paddle by scooping the water while you are balancing on the board without falling off of it. However, the right way to hold the paddle is to turn it the other direction, instead of scooping the water with the other side. 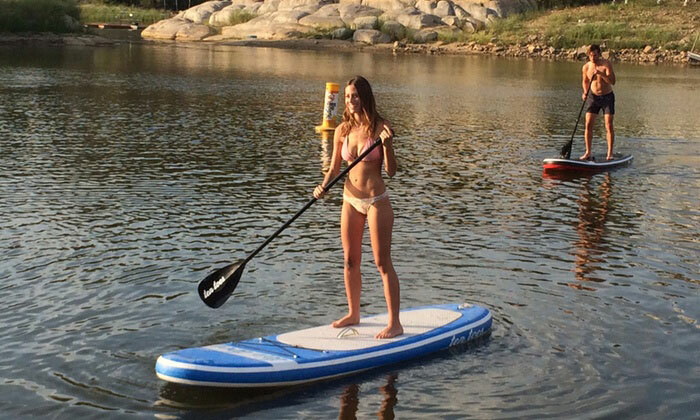 It works better, for your balance, to stand while paddling. 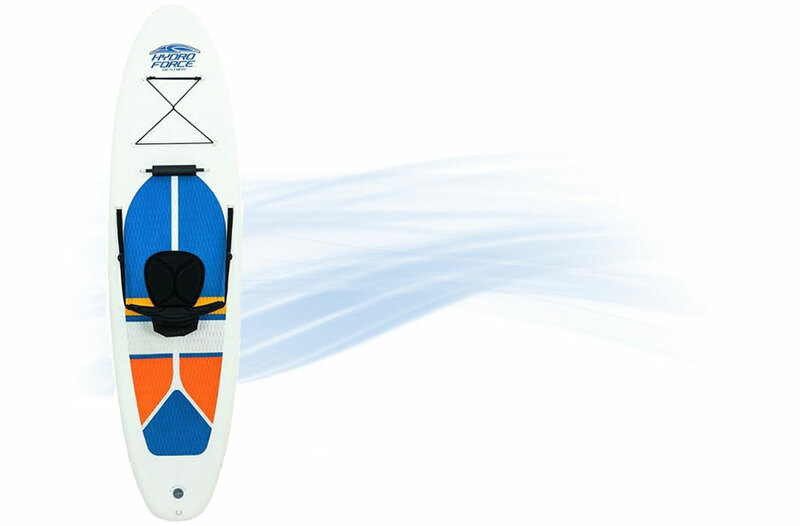 You will be able to relieve stress from your shoulders and your elbows, and it gives you a smoother paddle as well. It is important to understand exactly how to paddle, so you are able to safely and efficiently take part in this activity. One of the aspects of paddle boarding, that many beginners are not aware of, is that when paddling, you will not want to use your arms. 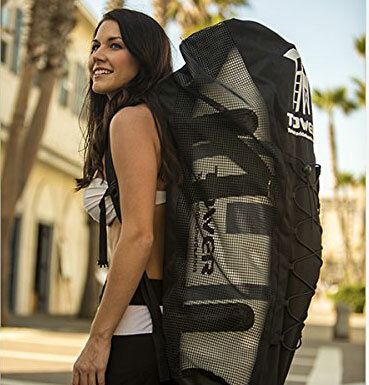 This may sound strange to someone who is just starting out stand up paddle boarding, however, it is important that you use the core of your body rather than your arms. The core muscles are the strongest muscles that reside within your body making yoga paddle boarding a great thing to try. You will use your arms to paddle, but make sure to stand up tall and push the paddle with your core muscles. 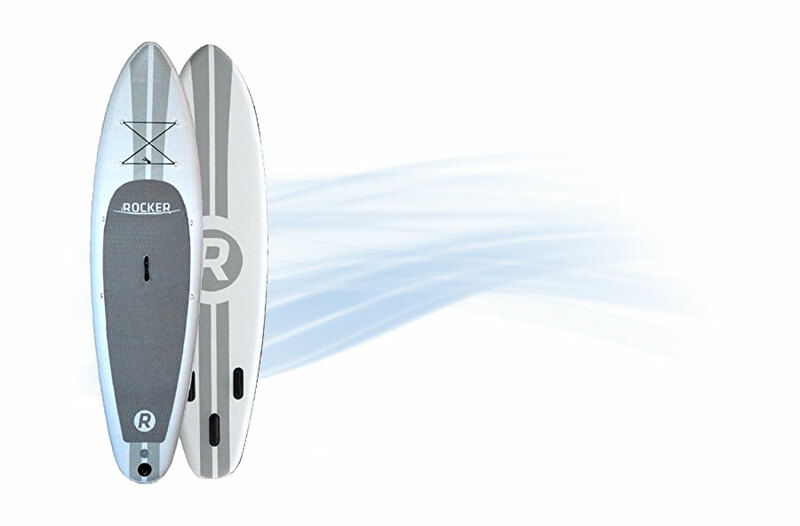 This will give you the most effective power to push the paddle through the water. As you begin to take your journey out onto the water, it is important to be safe and watch each wave as you face it. Big waves can be incredibly scary and you should be aware of your limits, and don’t take on a wave unless you are certain that you will be able to handle it. You do not have to prove anything to anyone, you are taking part in this activity for the fun of it. Ride the waves that you are skilled enough to ride, and be sure that you keep an eye on how to water is moving. As you would with any type of activity that you are participating in, always remember safety first. You will want to be sure that you, and the people who are out on the water with you, remain safe. As you are learning the art of paddle boarding, make sure that you remain aware of the other individuals who are around you on the water. 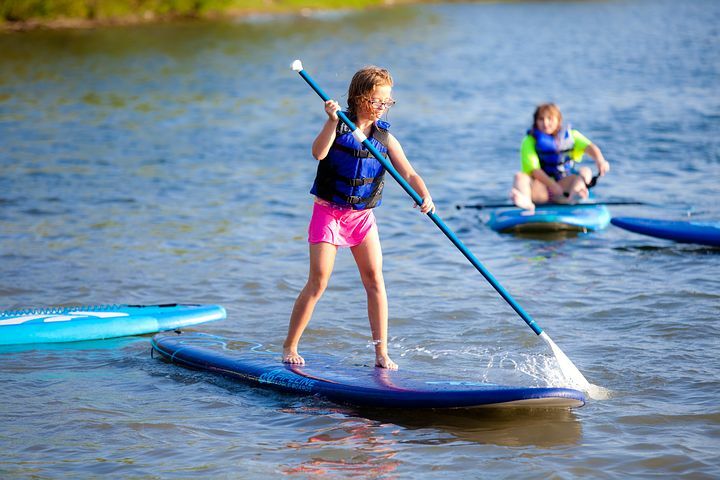 The practice is the most important part of learning to paddle board, so you will need plenty of room to be able to practice paddle boarding and falling off of your board as well. Paddle boards are very big and they can hurt you, or the others around you, if you do not take the proper safety precautions. You are going to have to get used to falling, and falling often. Even those who have been paddle boarding for several years, or those who are a pro at this sport, all fall off of their boards. This is something that comes along with paddle boarding. Even though it might seem silly, it is important for you to learn and understand exactly how to fall off of your board properly. 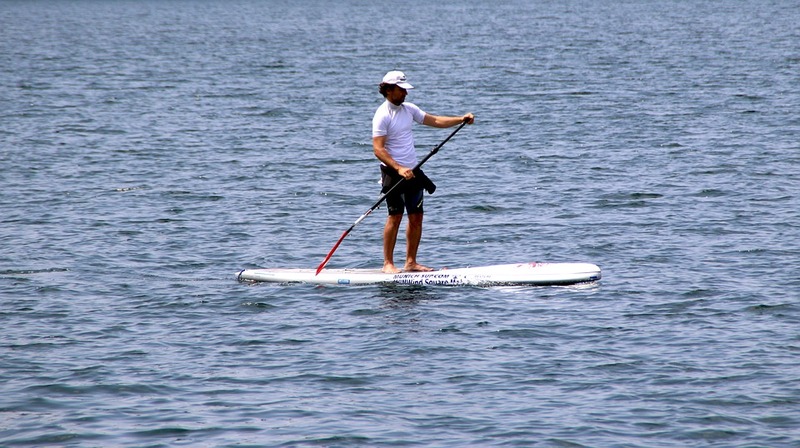 Practicing to fall will help you to keep from sustaining an injury while you are paddle boarding. So, whenever you are beginning to fall off of your paddle board, always try to focus your body to fall away from the board. The board is very large and can hurt you if it hits you. therefore, you need to be sure that you do not get an injury as you are falling off of your board. Before you venture out onto the water, and important step, is to be sure that you check the weather and be aware of the condition that the water might be in. You will need to make yourself aware of any changes in the weather that might occur, so you can keep yourself safe if the weather changes up during your activity. With you standing up on your paddle board, your body is typically used like a sail, and wherever the wind is blowing, your body is going to be used to move the board. So, if you come across a change in the wind, be sure to lay down with your body flat on the board, until the change has passed. When you are lying down in this position, lay on top of your paddle, and use your arms to paddle on the water. This technique is called paddle prone, and it is prudent to be aware of the fact that you might have to use this specific technique. Just like any other object that you own, you will have to properly maintain and take care of your board so you can use it for an incredibly long time. 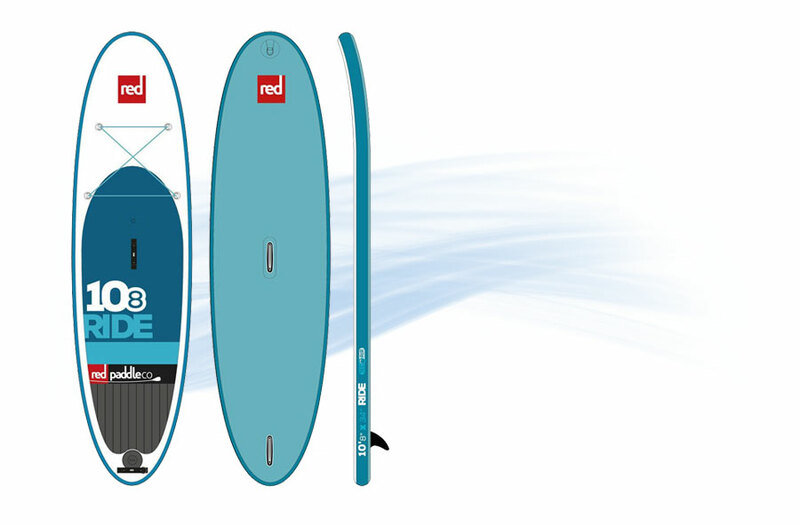 Purchase a board that is designed out of lightweight high tech materials, so you will keep your board maneuverable, strong, and manageable. 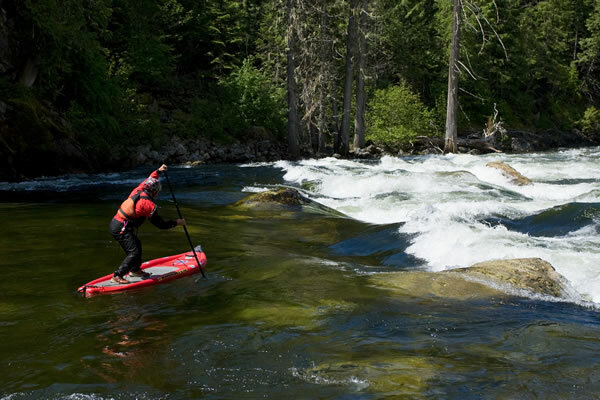 Even though paddle boards that are designed with this material is expensive to purchase, it is important to be sure that you have the highest quality of paddle board to use for this type of activity. In conclusion, when it comes to the art of paddle boarding, it is important for you to understand all of the facts and aspects that come along with this activity. It is a lot of fun to experience this sport and to take action in it, however, safety is still the key important ingredient to use. You want to be sure that you, and those who are around you on the water, are safe and are a decent amount away from each other. This will keep you protected, having fun, learning to ride the waves, and enjoying the activity each and every time that you participate in it. Paddle Boarding comes with a lot of information to take part in it, but all of this information is necessary for you to understand before hand. 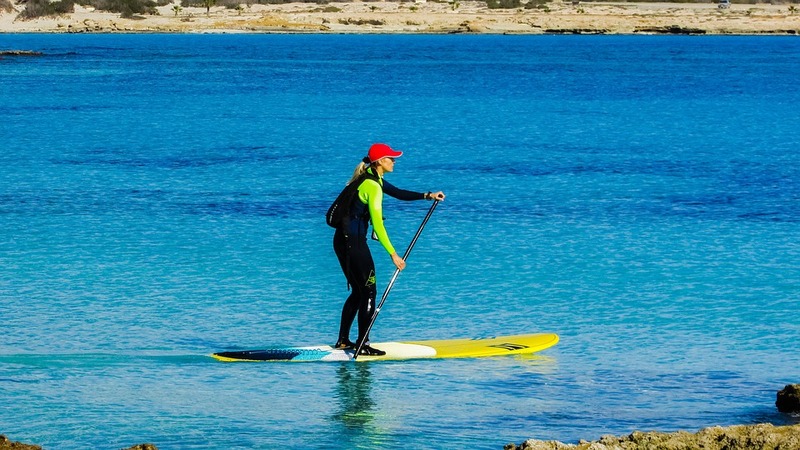 So, these are the 10 important tips about paddle boarding that you need to remember before heading out on your adventure into the oceans beautiful waters.